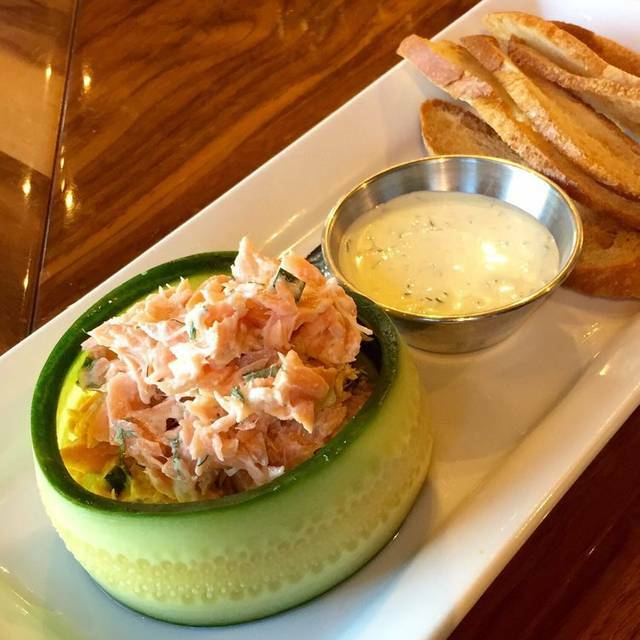 Valet parking available Monday through Friday from 11:00 AM to 2:00 PM. 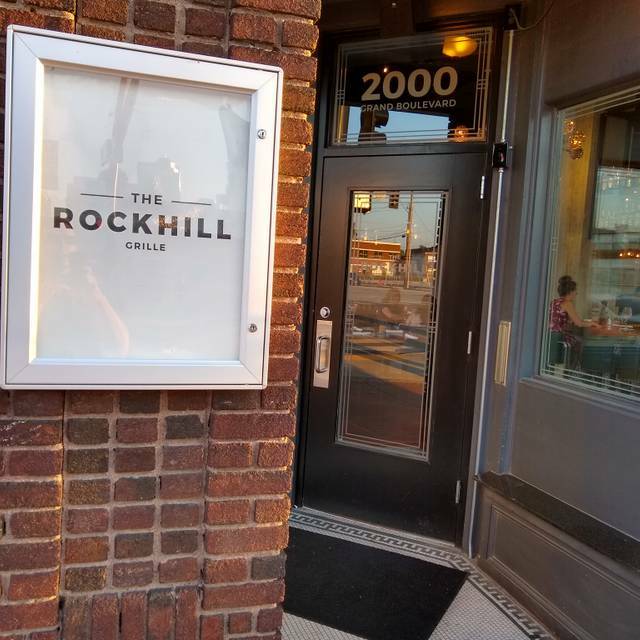 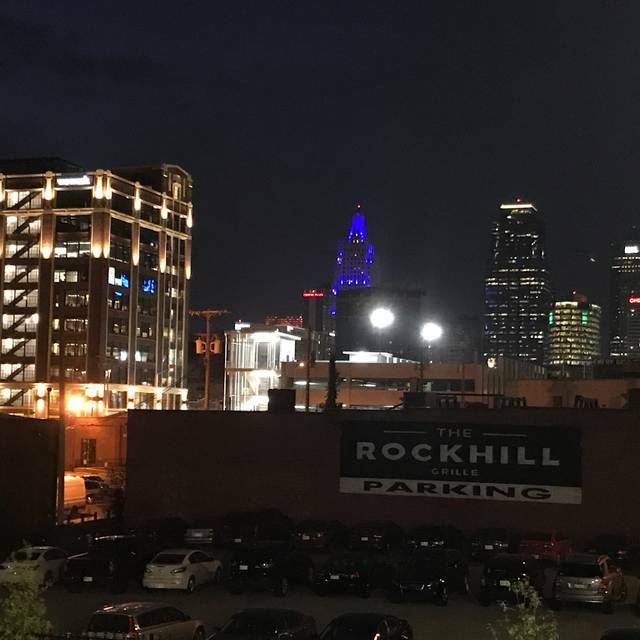 The Rockhill Grille has a private parking lot located across the street from the restaurant, on the NW corner of 20th and Grand Blvd that is available from 5:00 PM to Close on Monday through Friday and all day on Saturday and Sunday. 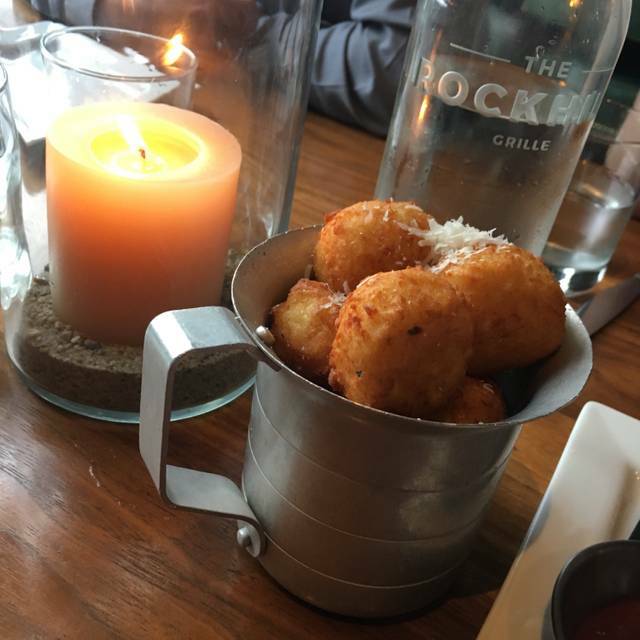 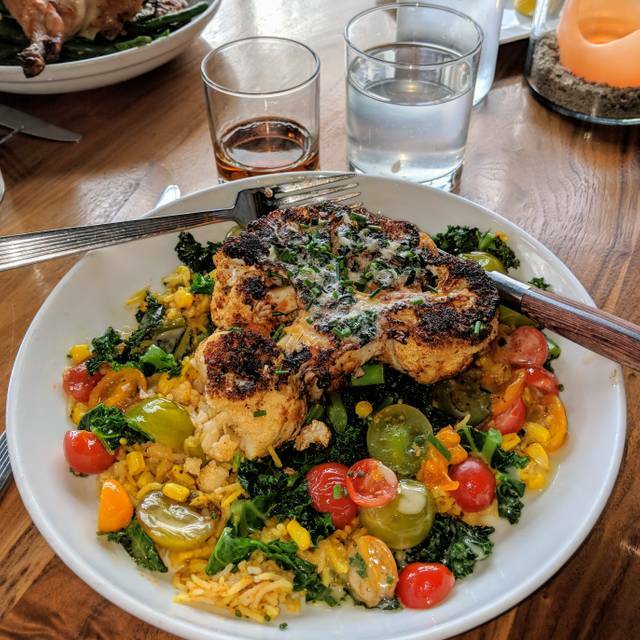 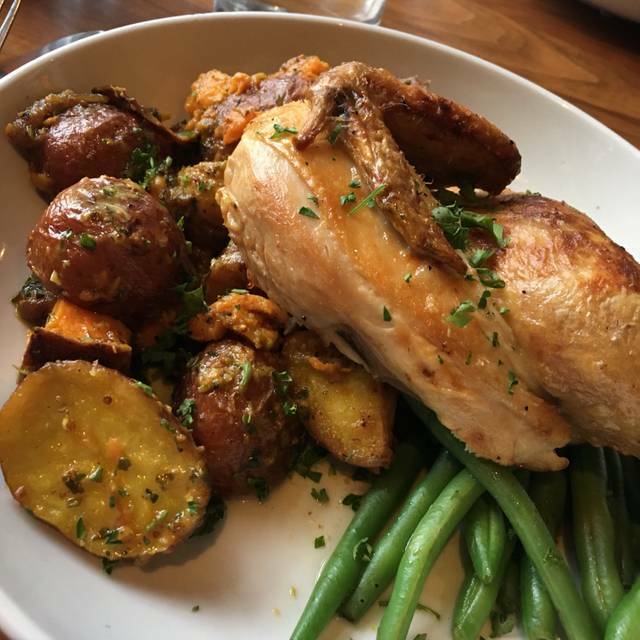 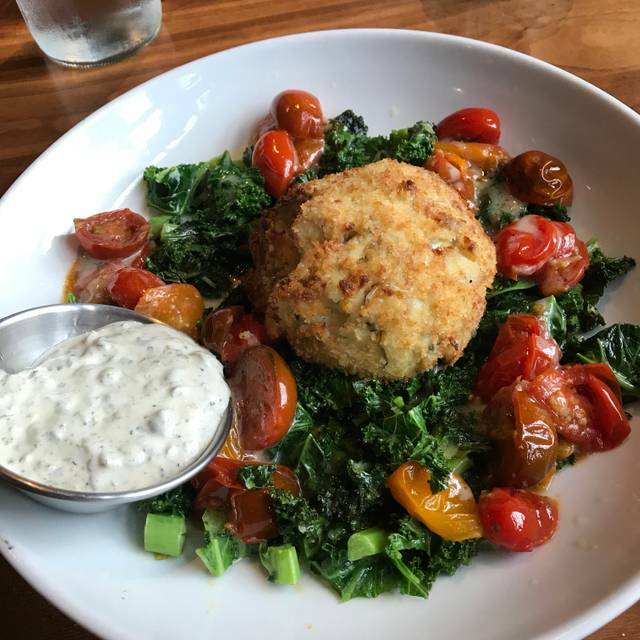 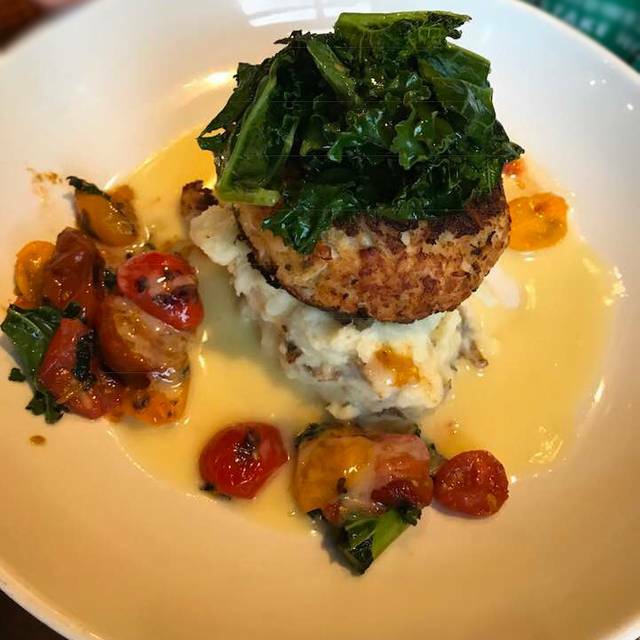 We have always loved Rockhill Grille as a favorite neighborhood spot, but since Sam the head chef left a few weeks ago the place has not been the same amazing food experience. 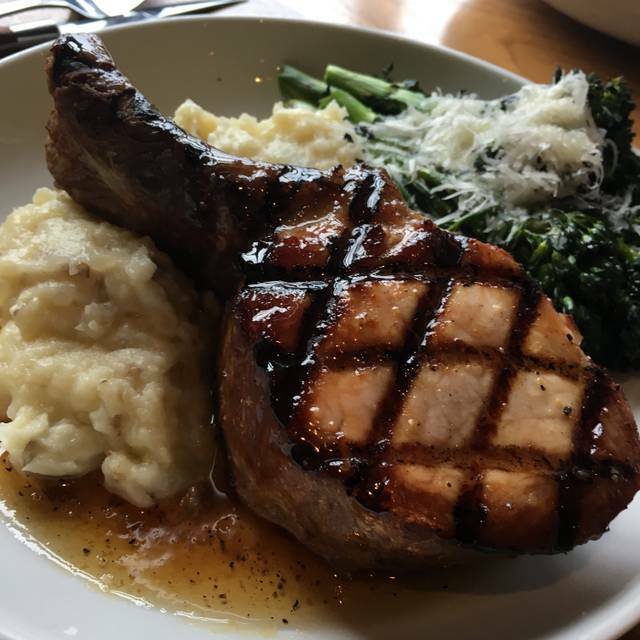 We really miss Sam and wish him the best.